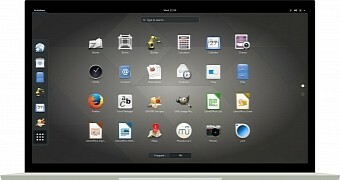 A few years ago the developers of Edubuntu that the Ubuntu-based operating system for teachers and students was going to skip the update to Ubuntu 16.04 and stay on Ubuntu 14.04 indefinitely. 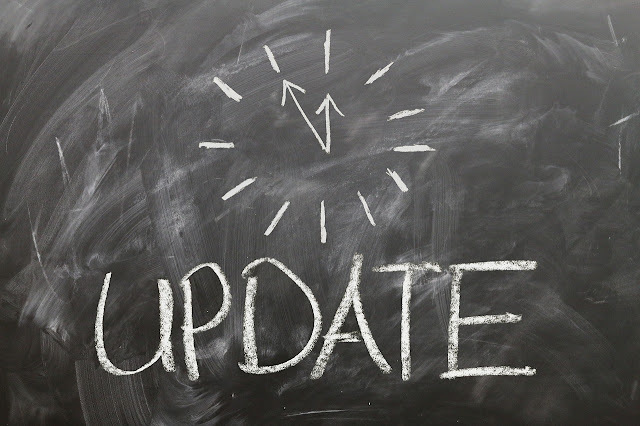 The two lead developers came to that decision after realizing that after a decade of working on the project, they didn’t have time to devote to keeping the operating system up to date. As an open source project, the developers were hoping that someone else might be willing to step up and take over leadership of the project, but that hasn’t happened. You can still download and use Edubuntu 14.04.5 today, but it’s based on a 4-year-old version of Ubuntu. 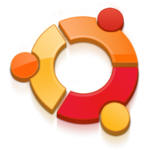 And when Canonical pulls the plug on support for Ubuntu 14.04 in April, 2019 then the latest version of Edubuntu will also be unsupported.